YouTube is TOUGH. Especially if you are new to it. Get advice directly from a Certified expert with over 6 years of professional channel management and strategy experience. You want more views, more subscribers, increased revenues and leads for your business. So does every one else. You need some expert help to push you above the competition. 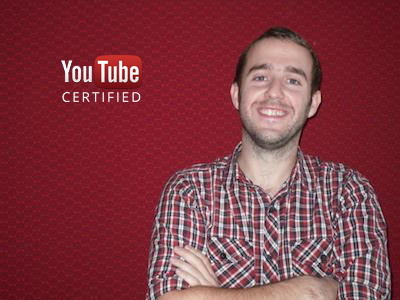 Tom Martin is Certified by YouTube as an expert in both Audience Growth and Digital Rights. He has led the YouTube strategy for some of the world’s largest and most successful media companies (BBC Worldwide, Endemol/Shine Group) gaining them millions of subscribers and billions of views. He has also consulted with YouTube Creators and Fortune 500 companies to improve their results on YouTube. Whether you are about to launch a channel, have hit a plateau or have outsourced the channel and want to make sure your team are running it like they should be, Tom is the man to hep you. 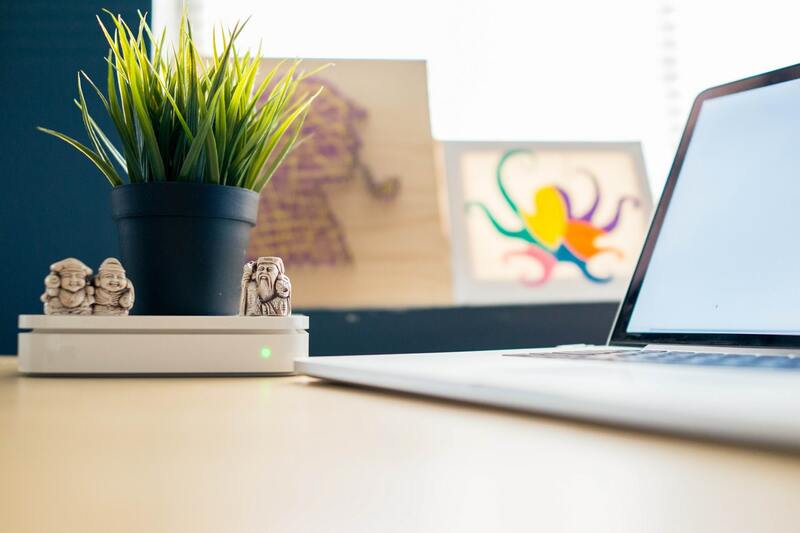 You can book a single strategy call, an ongoing consulting package or we can even arrange to have an expert come to you in person to spend a day working on strategy or training your team how to run your channel like a pro. Ready to start making some serious headway with your YouTube channel? Whatever it is you need help with, get in touch today and see how Channel Fuel can help you take your channel to the next level.